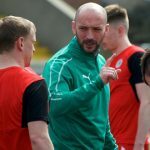 Garry Breen is determined to repay fans’ faith as Cliftonville commence an important week with tomorrow’s North Belfast Derby clash against Crusaders. 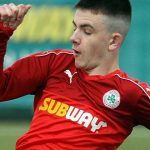 The 28-year-old admits the Reds have been infuriatingly inconsistent at times and, refusing to take backing from the sidelines for granted, wants to give home supporters further North Belfast Derby cheer this weekend. 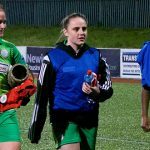 “So far this season the fans have stuck by us, even though it has been a topsy-turvy season for us,” says Breen. 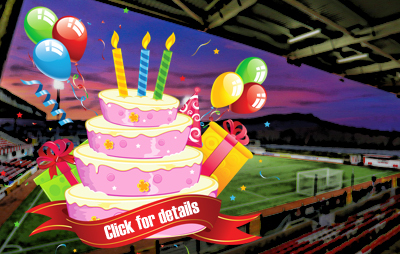 You can read the full Breen interview in tomorrow’s edition of our Matchday Magazine, which will be on sale at Solitude for £2.50. 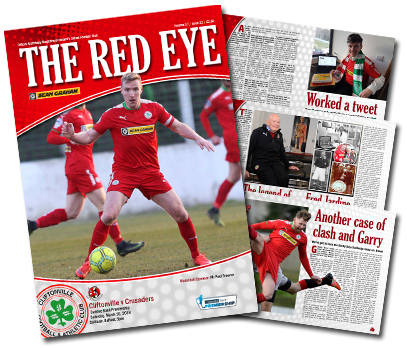 Alongside boss Barry Gray’s pre-game views, The Red Eye’s 22nd issue of the season pays tribute to the late, great Freddie Jardine (for whom there will be a minute’s silence before kick-off), catches up with our former social media volunteer Kevin Kelly as he embarks on a new career with Celtic and steps 11, 34 and 112 years back down memory lane – plus plenty more besides.